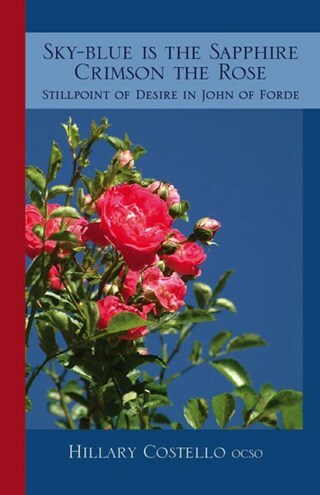 Simple and direct, John of Forde writes in a way that is also profound and often distinctly original. He is a theologian with a flair for language that appeals to ordinary readers, a monk in a very masculine world who is not afraid of deep emotional feelings. Few other spiritual writers can achieve his poignancy without trailing into sentimentality. Yet for seven hundred years John has remained largely unknown and ignored. He passed much of his life at the Cistercian abbey of Forde in southwest England at the end of the twelfth century, active in the Order and well-known among his contemporaries. Only with the publication of his sermons on the Song of Songs, first in Latin and then in English, has he become known to moderns, even modern Cistercians. Here in one volume is an introduction to his spirituality, typical of his age and Order and yet ageless. His charm for readers today lies in the genial simplicity of his style, which speaks directly to the heart. Hilary Costello, OCSO, is a monk of Mount Saint Bernard Abbey in England, where he currently serves as guestmaster, and the editor of the critical Latin edition of the Sermons of John of Forde on the Song of Songs.